 We’re Giving Away A Lifetime Subscription To Grow Curriculum! The Grow Your Youth Ministry Online Conference starts at 2:30pm EST today, and we want your help to spread the word! Fill out the form below to share #GrowCon18 with your friends and enter for a chance to win a LIFETIME SUBSCRIPTION TO GROW CURRICULUM & STRATEGY!